We can also provide custom programming and startup. With our startup and commissioning help, your systems will be online on time. We also offer systems integrator help to incorporate proven technology from quality vendors and products. To ensure you always have a helpful resource around, we can train your staff in the fields of maintenance, startup, and commission. 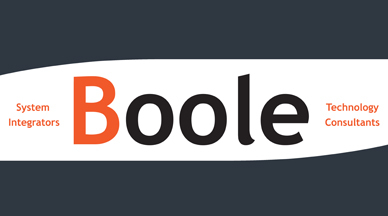 The Founders of Boole Integration have over 25 years of experience serving clients in heavy industrial, mining, manufacturing, utilities, food science, agriculture, and the oil and gas sector. We pride ourselves in providing quality, professional service with flexible ideas and proven results. Providing personalized service and support to get you online, on time is the foundation of our company.